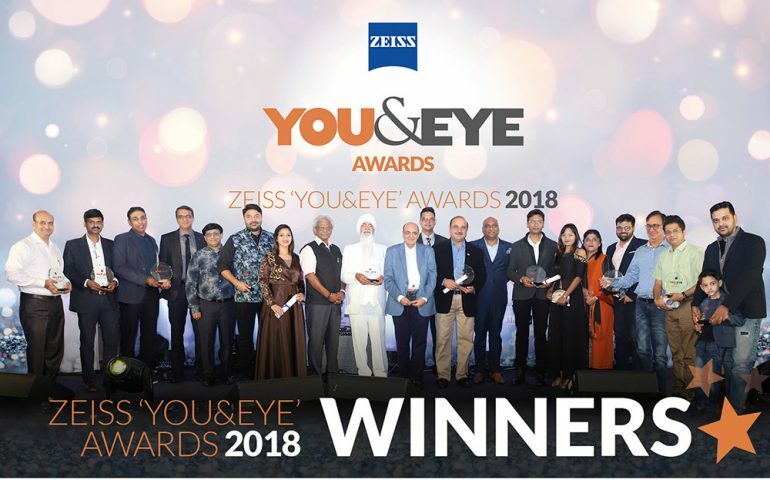 Suspense, enthusiasm, and starry lights along with an electric buzz… yes that’s how it felt at the ZEISS ‘YOU&EYE’ AWARDS 2018 event. 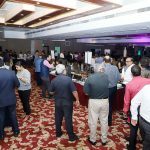 And it was successful in providing a networking pool to the relevant peers of the industry. 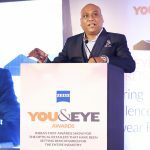 An initiative, that was started three years ago to provide a sense of appreciation to opticians, ZEISS ‘YOU&EYE’ AWARDS has grown to be the most important awards in its category. 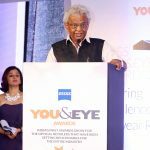 With the visible support and motivation of the industry as well as the sponsors, ZEISS ‘YOU&EYE’ AWARDS 2018 was an exciting and well-attended event. 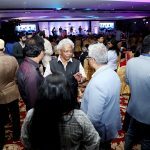 The evening was studded with lights and celebration while the welcoming wine and live music adorned the celebration. 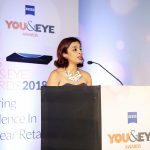 The Award Ceremony began with a presentation by Alim Bolar on YouAndEyeOnline.com, a business to business marketplace for opticians and brand owners to get together and transact. 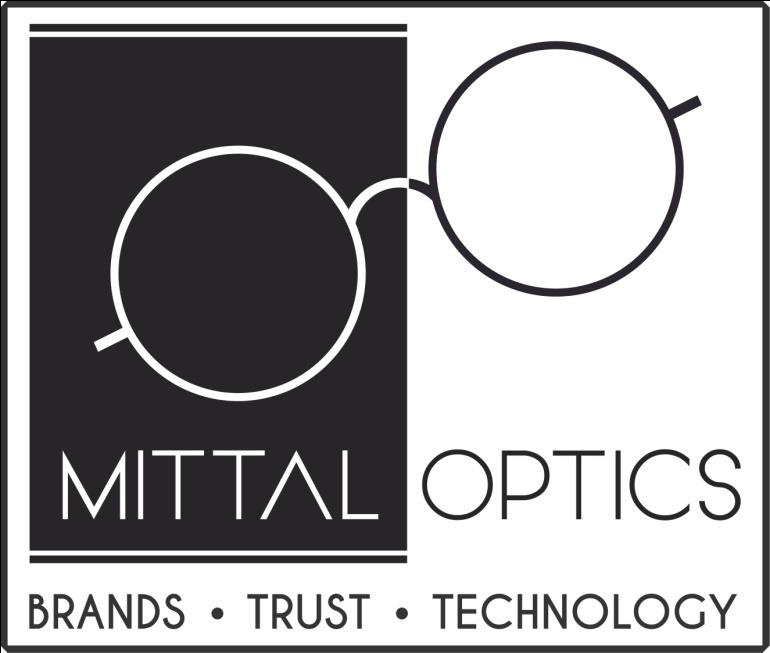 It was followed with a speech by Siraj Bolar on the advancements of the optical industry and a welcome speech by Rahul Khetawat, Business Head of Zeiss. 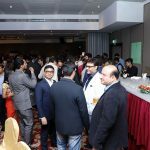 It was then time for the most awaited session of the night… the Awards Presentation. 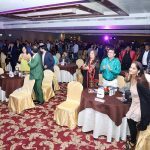 Every individual present could feel the suspense and excitement as the anchor Aashna Khanum announced the nomination and called upon the special guests to reveal the winners of the night. 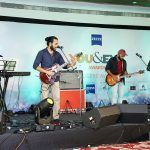 The live rock music by SaaR made the big day more memorable. 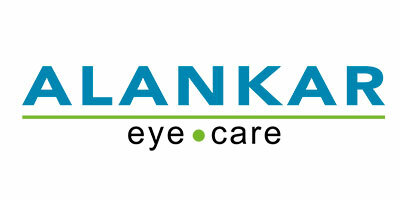 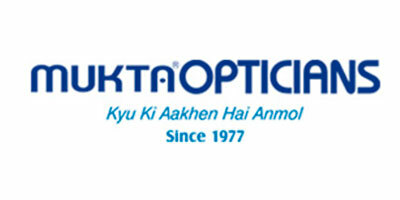 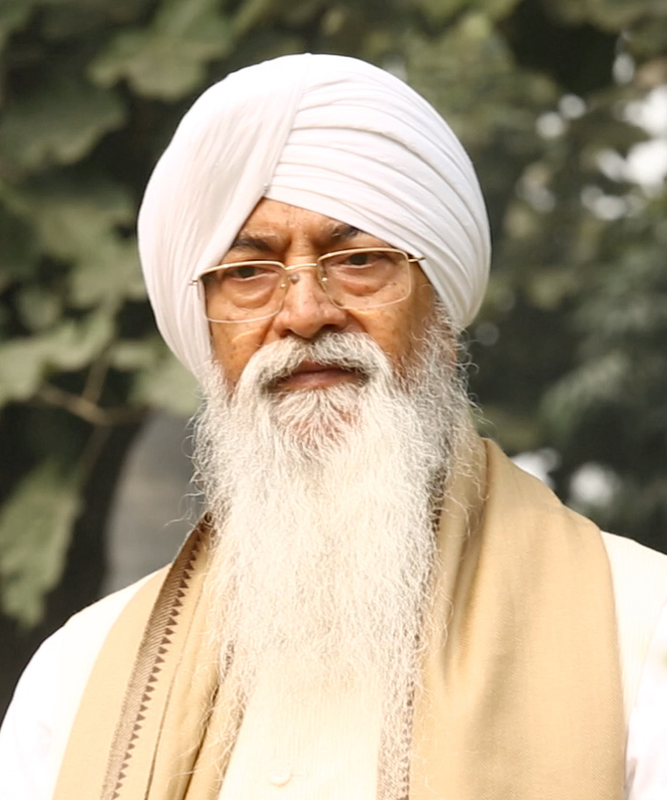 A total of 18 awards were given out, recognising the best optician in each category. 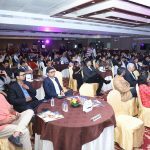 It was heartening to watch the industry gather under one roof, encourage their colleagues who went up to the stage to receive the coveted trophy and celebrate the success. 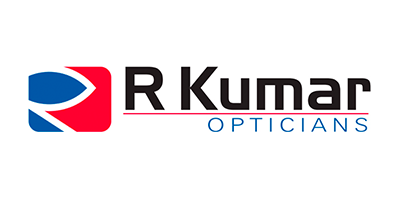 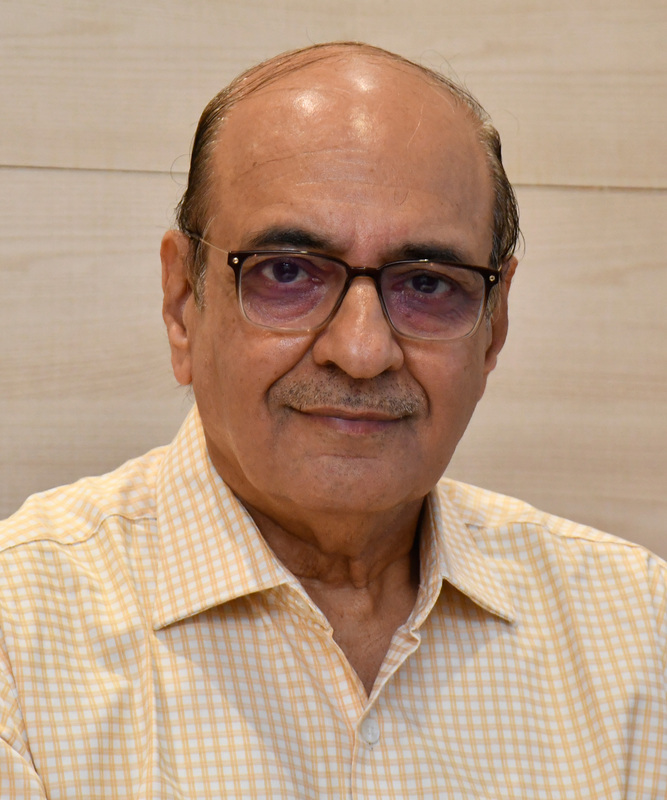 In addition to the awards to optician organisations, there were 2 special lifetime achievement awards presented to Mr. Anup Kumar of R Kumar Opticians, Gujarat and Mr. Pradip Singh Thukral of Thukral Optical Works, New Delhi. 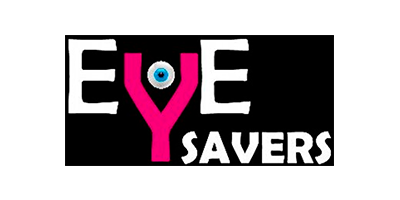 Here is the list of winners for each category.